Evelyn Tehrani is Durham Energy Institute’s Research Information Officer leading on helping the Institute reach internal and external stakeholders. 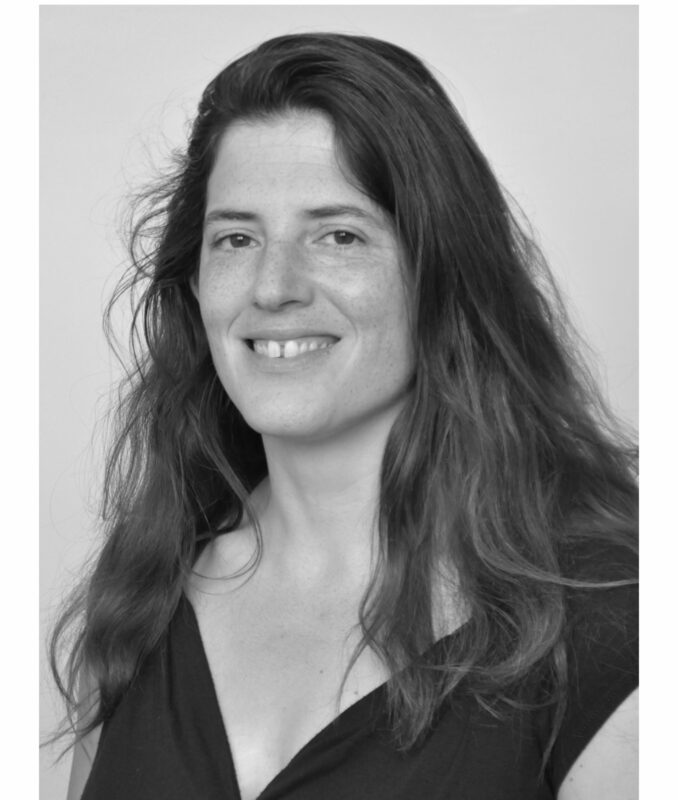 Evelyn is an experienced researcher and communicator with a background in Anthropology, International Development and Social Policy. In her spare time she enjoys hanging out with her lovely kids and being creative with pottery.